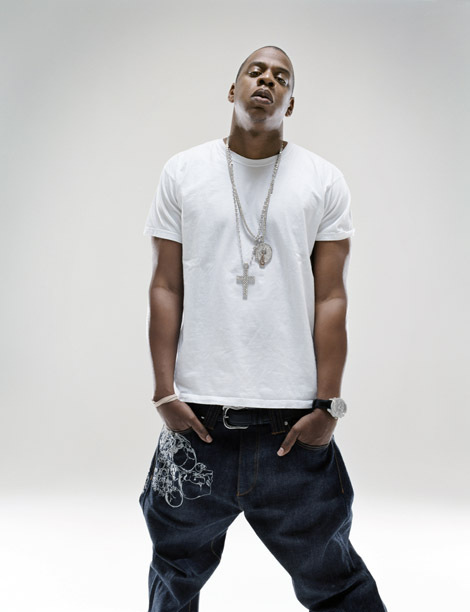 Shawn ‘Jay-Z’ Carter is following in the footsteps of the POTUS, Barack Obama, and coming out in favour of gay marriage. It seems that President Obama has unleashed a watershed, and might lead to more African-Americans come out in favour of gay marriage. What’s your opinion? Do you agree with Jigga?